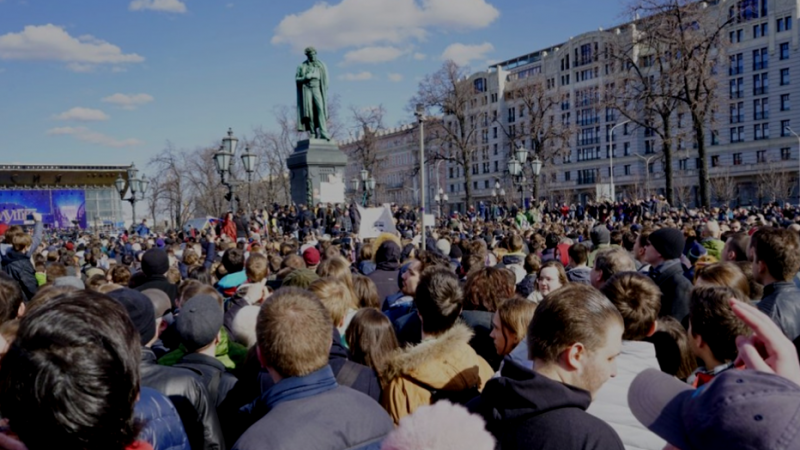 Despite the Efforts of the Russian regime to suppress them, the recent anti-corruption protests in Russia demonstrate that the nation is far less politically unified than the official state news would like to tell. 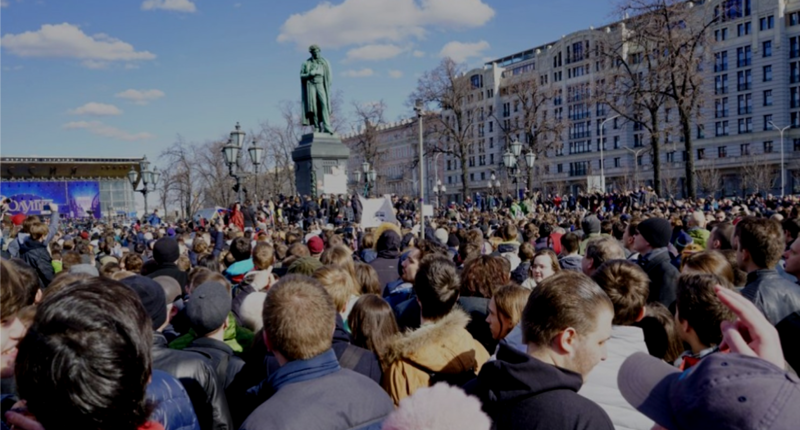 Thousands of Russian citizens in 99 cities across the nation came together to speak against the illegal wealth of Russian Prime Minister Dmitry Medvedev. 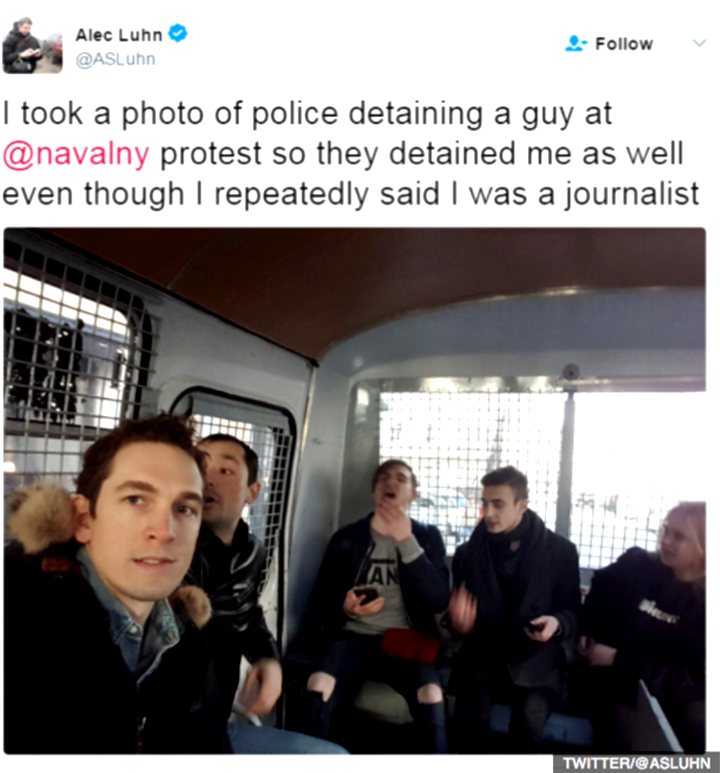 Protestors were met with thousands of riot police, who arrested at least a thousand protestors, including staff members for political opposition leader Alexei Navalny. The next day, Russian police arrested protestors participating in trucker and tractor protests. 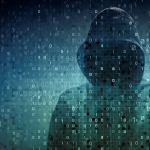 These events should cause the United States to pause and examine the true state of political affairs in Russia. The suppression of truck driver and farmer protests the day after the anti-corruption protests demonstrates that lack of freedom of speech in Russia is a systematic problem. On March 27, 2016, truck drivers across the nation participated in a nationwide protest against a recent toll increase.7 Trucks were parked in lines by the side of the road with protest signs on their sides. 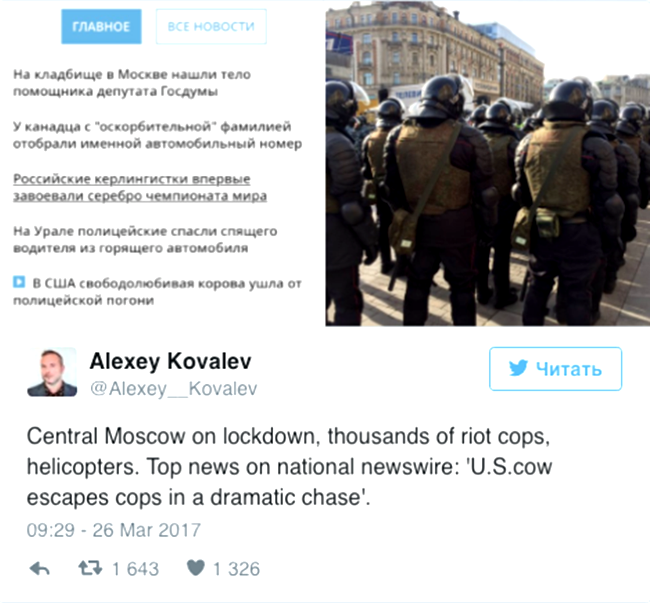 While most information on these protests did not even make international news, social media reported that Russian police detained 25 protestors.8 In the Krasnodav Territory, Russian police also arrested the organizer of the farmer’s tractor march in Russia, scheduled for March 28, 2017.9 The tractor march was an attempt to unify farmers against the illegal seizure of their land and tractors.